There’s nothing more polished and effortless than a barely-there lip – and for me, nothing does barely-there better than the Dior Addict Lip Glow collection. If you’re already familiar with Dior Addict Lip Glow, you’re probably one of many who’ve fallen in love with the product that started it all: the iconic Dior Addict Lip Glow Colour Awakening Lip Balm. This made-to-measure balm is just perfect. Created to enhance your lips’ natural beauty, the pampering texture caresses lips with plumping hydration, and makes them flush with a custom rosy hue that always looks so chic. And for those who love the effects of Lip Glow but need even more nourishment from their lip colour, Dior has that base covered, too. This summer sees the launch of the Dior Addict Lip Glow Pomade, a delicious gel-oil formula that has all of the same colour-adaptive properties of the balm, but in a glossier, more intensely nourishing formula. The packaging of the Lip Glow Pomade is created with travel in mind. 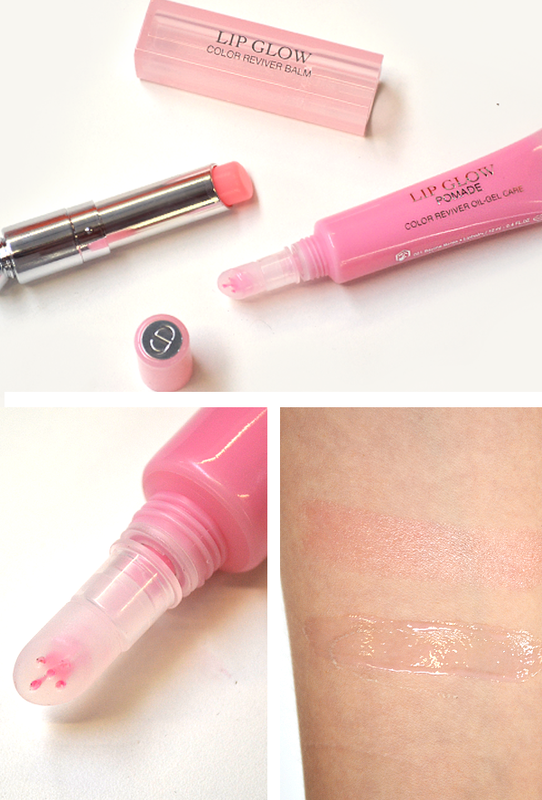 The compact, squeezy tube in its shade of signature Lip Glow pink is the perfect midday beauty pick-me-up! Now, we have to talk about this applicator. It’s so soft and flexible that it feels like you’re applying the Pomade with your finger. Simply squeeze the tube a little to dispense, and then glide the ergonomic tip back and forth to apply. 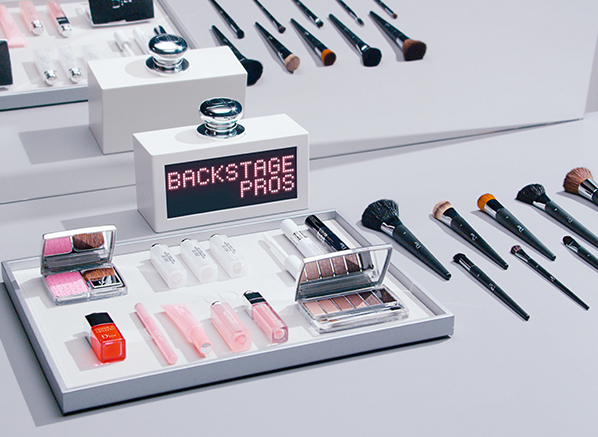 It gives you the perfect amount of product for a glowing smile whilst giving lips a mini massage. The biggest difference between the Lip Glow Lip Balm and the Lip Glow Pomade, as you’d expect, is texture. The balm envelops lips in a buttery cocoon, whereas the pomade’s oil-gel composition is thinner, shinier and has a lot more slip. The balm’s finish is more muted satin, whereas the pomade is high shine – but with zero stickiness, I should add. In terms of colour, you just can’t beat that rosy Lip Glow flush. It’s the next step after a ‘my lips but better’ shade, lifting the complexion with a cool, youthful pink that always looks so fresh.If you’re looking for your next 9-5 shade with a kick of extra nourishment, you’ve found it. 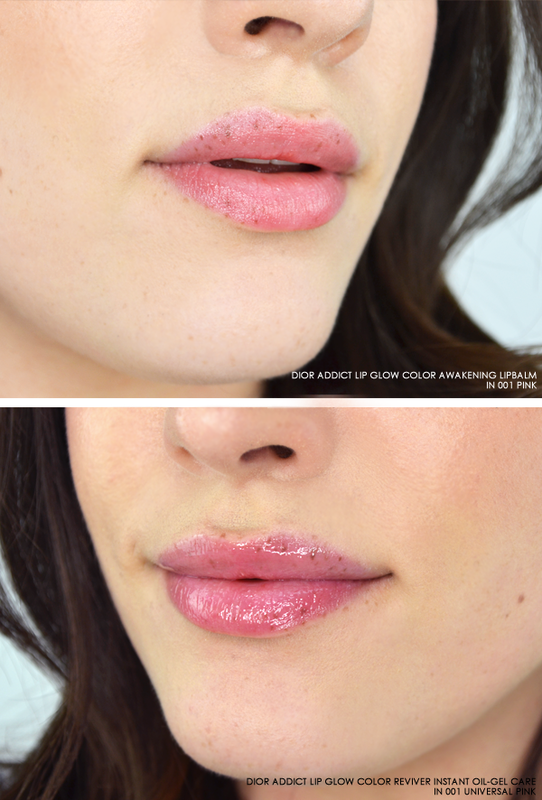 How do you wear your Lip Glow? Best lip balm I have ever used. Very effective and a pleasure to apply. A quality product in every way. The tactile casing is an added bonus. Would buy this to give to a friend. This entry was posted on Thursday, June 2nd, 2016 at 9:00 am and is filed under Make-up, Swatches, Tried & Tested. You can follow any responses to this entry through the RSS 2.0 feed. You can skip to the end and leave a response. Pinging is currently not allowed.